We at Data Entry India, for more than 20 years have helped organizations to display & store information on the internet through this cross platform web publishing format through our XML conversion services. Our flexibility, scalability, and versatility and validation ability of this web publishing format has helped our clients across the globe. We have partnered our global clients for XML conversion projects of both, hard copy documents and electronics formats into XML. 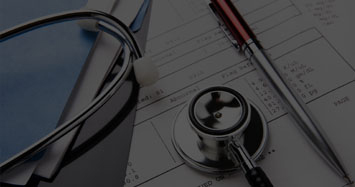 Why choose Data Entry India as your outsourced XML conversion partner? Our teams use advanced, programmatic, content analysis and transformation tools in order to deliver accurate, fast and re-usable XML conversion solutions at lower costs. We convert your documents to XML not only enabling you to publish them on the web, print and CD-ROM, but also on handheld devices at a single click. We deliver XML conversion services based on supreme product and industry knowledge, which is backed with multiple years of experience in handling XML conversion projects with multiple complexities. We primarily focus on maximizing business profits for our customers across 21 countries. Outsource XML conversion services to Data Entry India that can help you attain huge savings in cost, quick turnaround time and your business objectives. 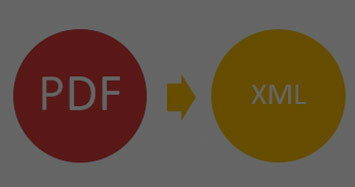 Irrespective of the current data format, we offer XML conversions with best value propositions.